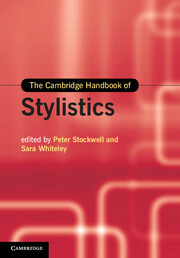 Stylistics is the linguistic study of style in language. It aims to account for how texts project meaning, how readers construct meaning and why readers respond to texts in the way that they do. 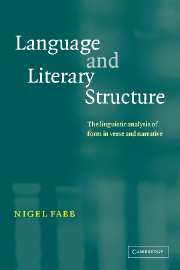 This book is an introduction to stylistics that locates it firmly within the traditions of linguistics. 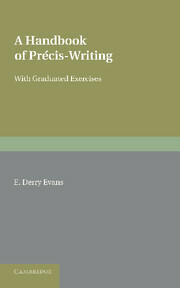 Organised to reflect the historical development of stylistics from its origins in Russian formalism, the book covers key principles such as foregrounding theory, as well as more recent developments in cognitive stylistics. 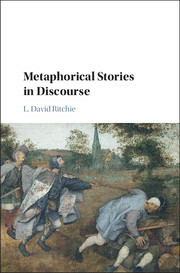 It includes an examination of both literary and non-literary texts, and substantial coverage of methodologies for stylistic analysis. Throughout the book, the emphasis is on the practicalities of producing stylistic analyses that are objective, replicable and falsifiable. 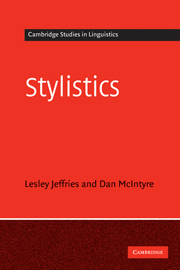 Comprehensive in its coverage and assuming no prior knowledge of the topic, Stylistics will be essential reading for undergraduate and graduate students new to this fascinating area of language study. I think it is very strond book. It reflects all the peculiarities the stylistics deals with. I do recommend it. 8. Conclusions and future directions. 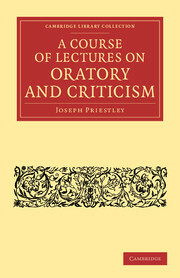 Lesley Jeffries is Professor of English Language at the University of Huddersfield. 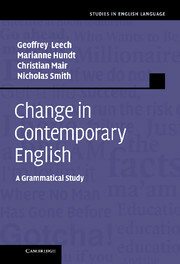 Dan McIntyre is Reader in English Language and Linguistics at the University of Huddersfield.